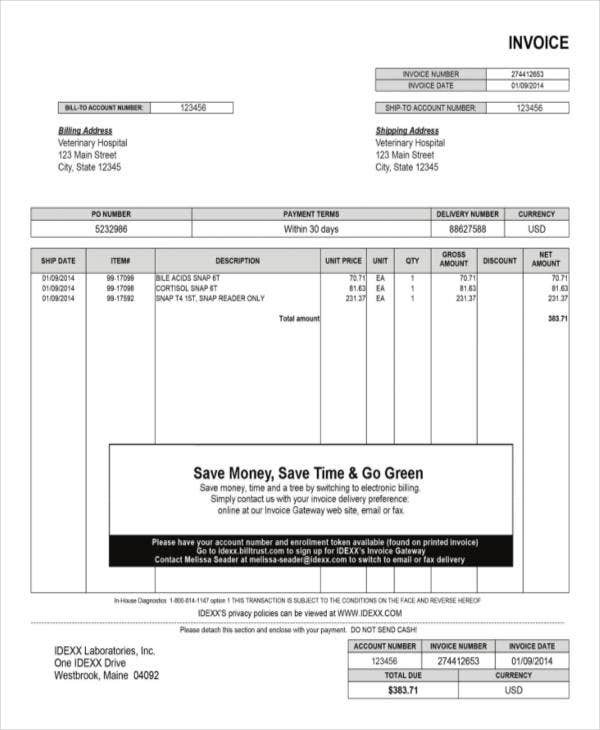 Creating a writer invoice can be easy if you know what to place in a typical invoice, which brings us to this topic about different invoice templates you can download and use with ease to easily create your own invoice form. 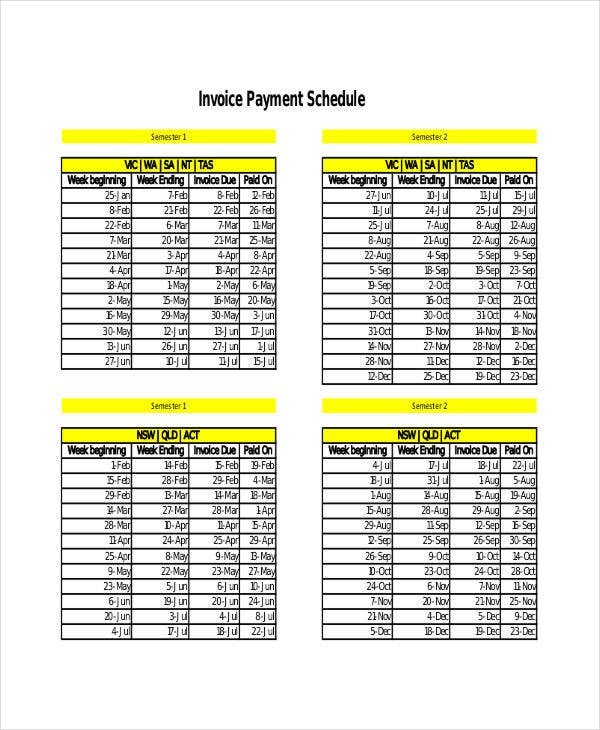 We will also be sharing some information on when you can apply the use of invoice templates. 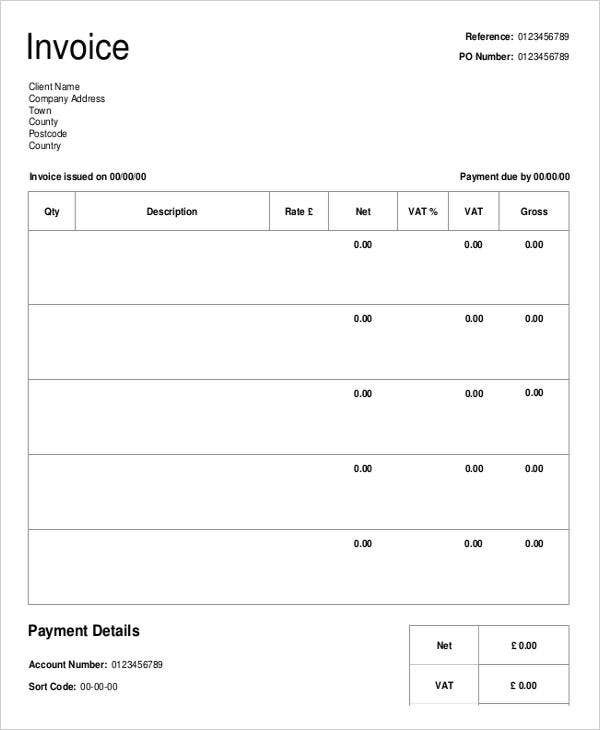 Using an invoice template will greatly help you create your own invoice form easily, as the template can provide you with the essential details you need. 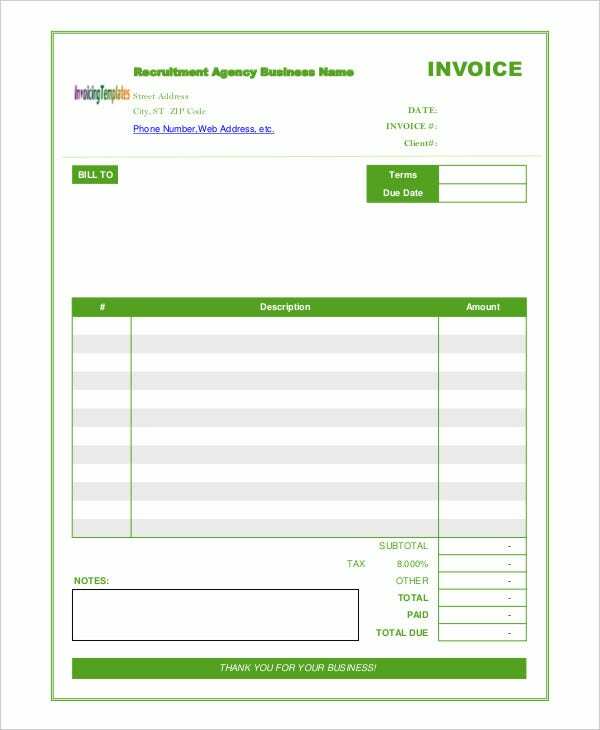 You can also scroll down below for more tips and information about invoice templates avaiable for download. 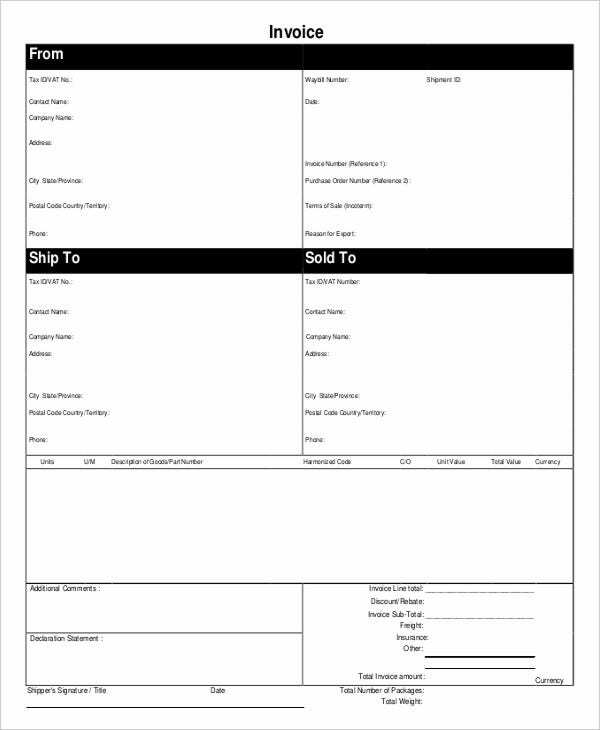 Include the breakdown of costs as this information is necessary so you can fill in what an invoice receipt template needs. 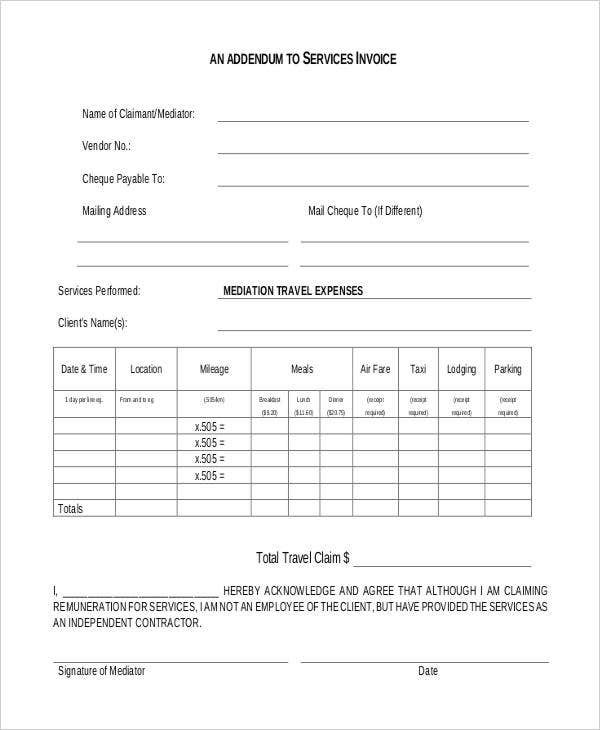 Place company contact details to give your customers options to contact you if they have any concerns or discrepancies with the invoice given. Add a product description if necessary. 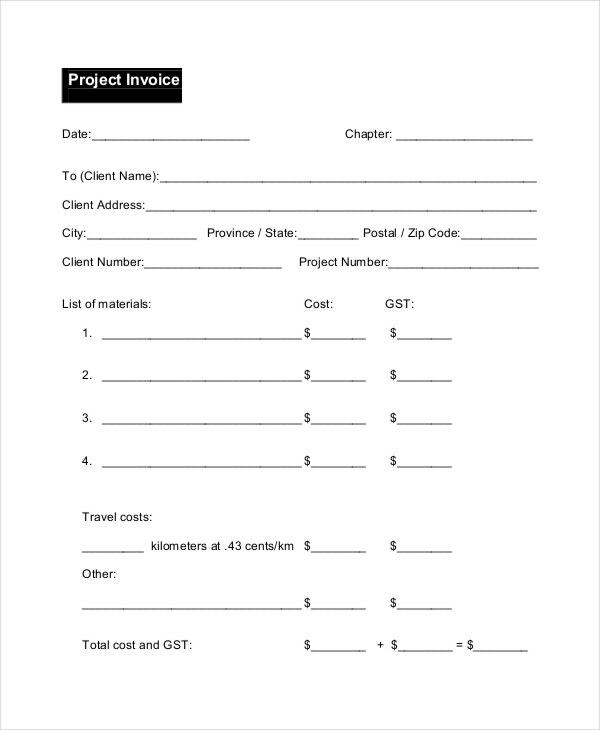 You should create your invoice templates in Word to make it easier for you to alter or improve the details of your document. 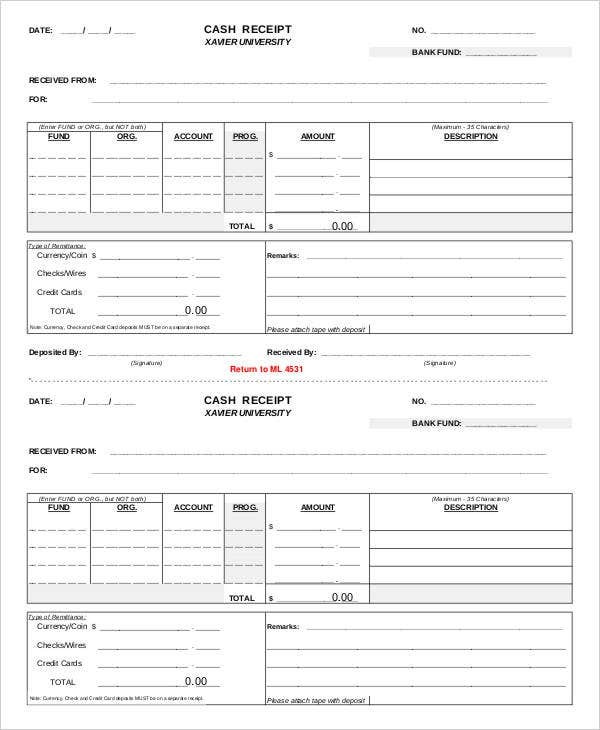 Custom invoice forms are often made by companies who meticulous with what their documents should look like. 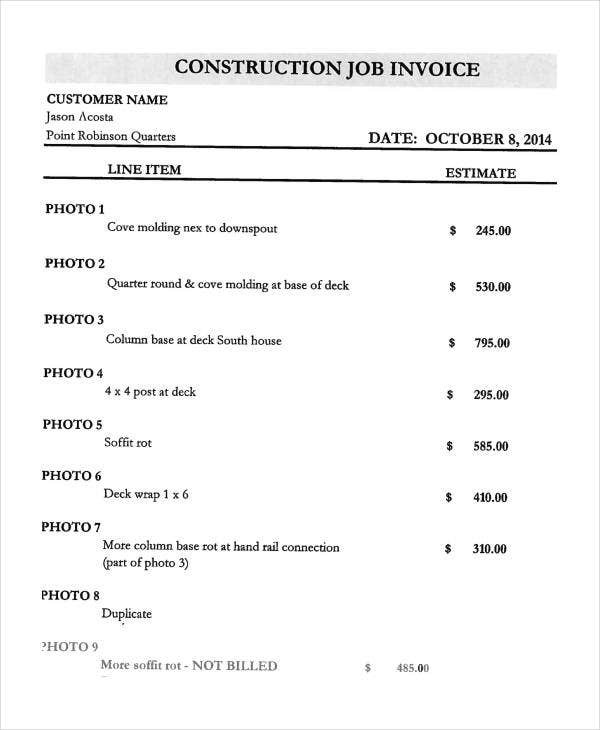 In this case, companies may also want to have a custom-made invoice template. Insert thumbnail images in your forms. 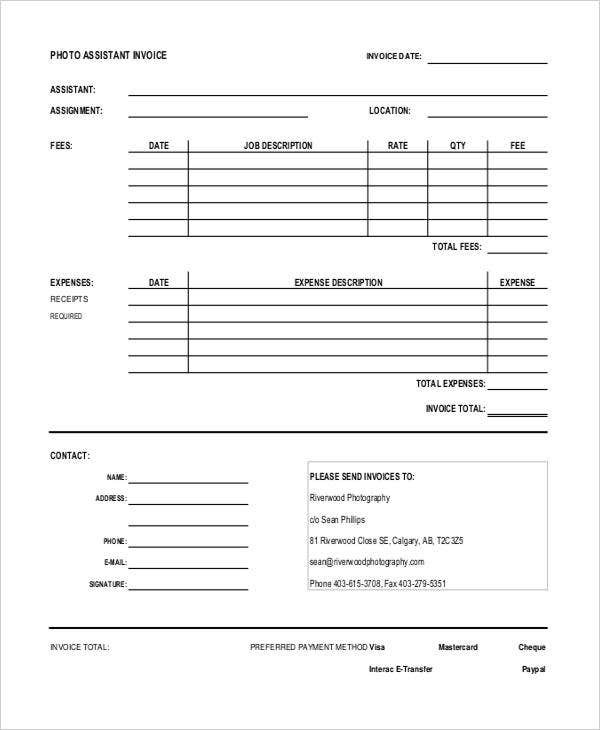 Include all the essential details that a customer must fill up. 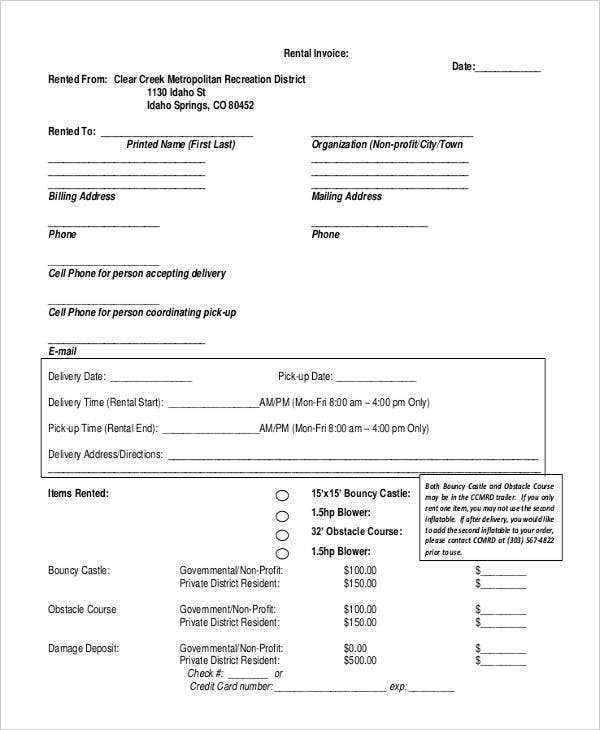 Making an invoice form for vendors is no easy task as you will need to follow several guidelines to properly create a legit and usable invoice form. 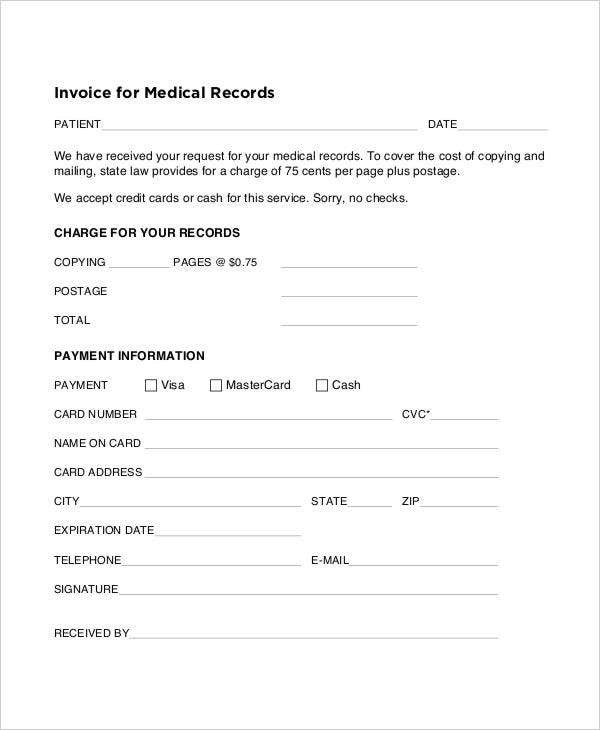 Sample invoice templates will allow you to do this. 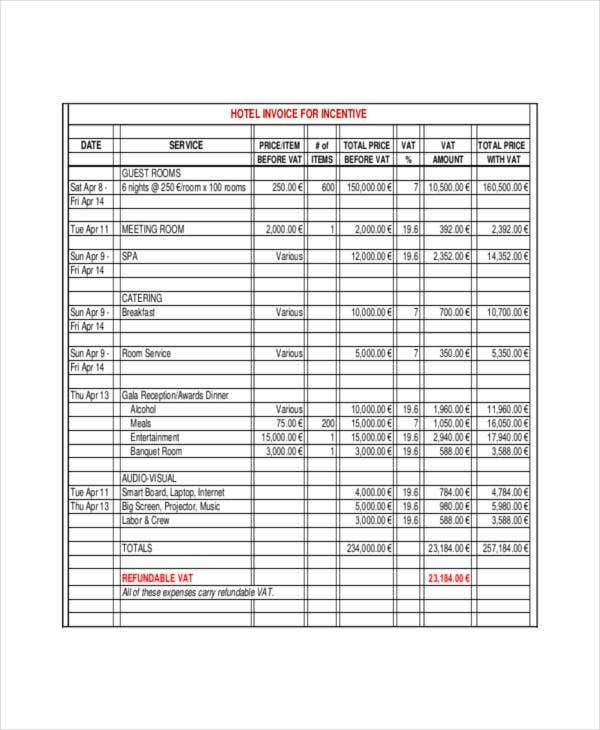 However, if you need we show you some guidelines and information so you can create one for vendors. 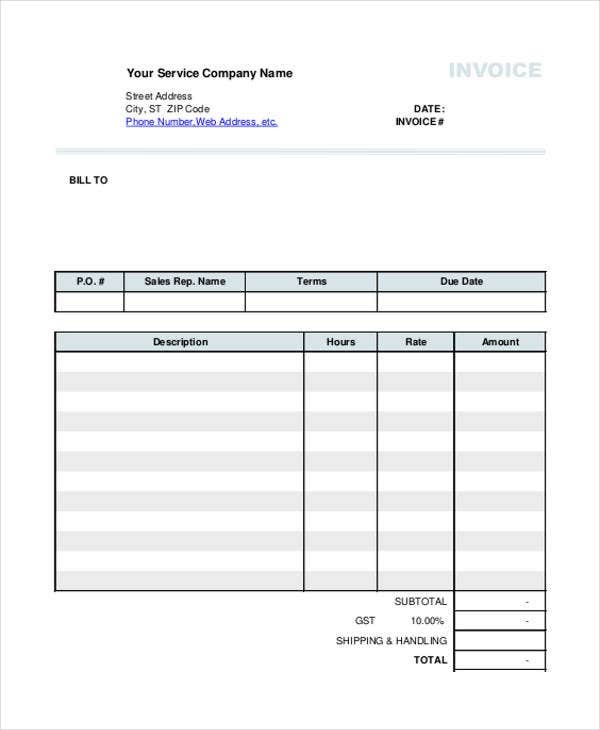 The invoice must contain both vendor and consumer information to provide complete details in the form. 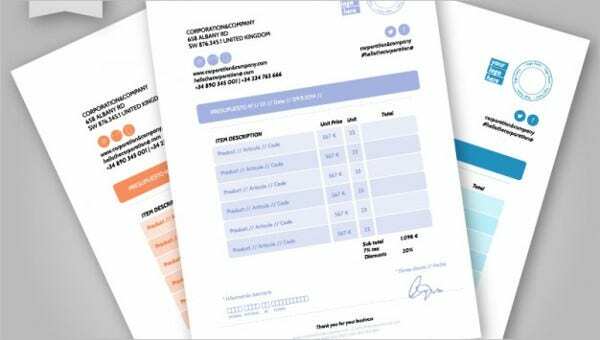 This is also to ensure that a specific invoice form is legit and will contain all the details needed in case of any issues that may arise in the future. 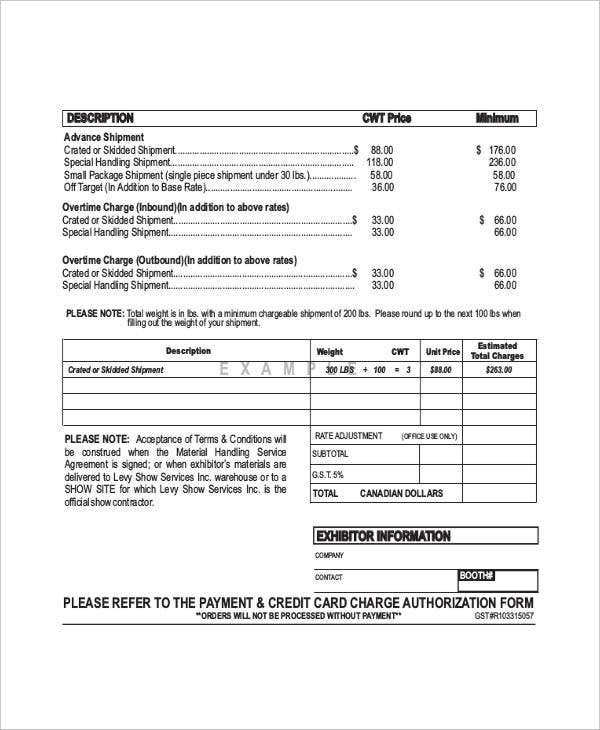 It would also be advisable to include the total number of goods sold and a description per item, basically, this type of invoice will give you everything you need. 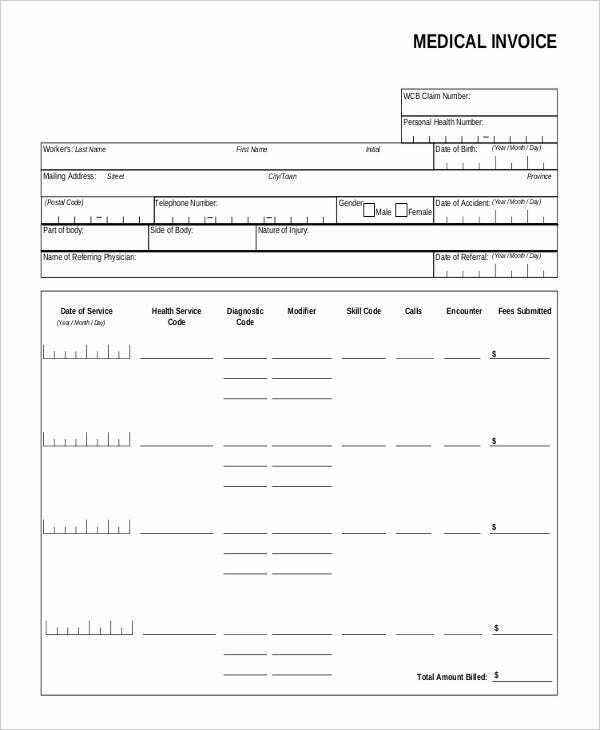 This is not that much different from such documents as retail invoice templates. 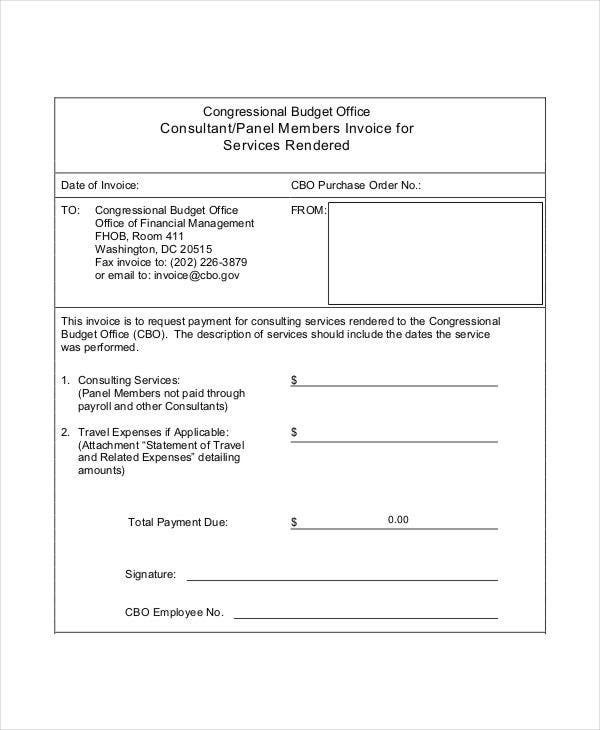 If you plan to create any changes or make revisions in your invoice form, it is essential for you to create an authorization document noting your request to change specific details in your invoice forms. 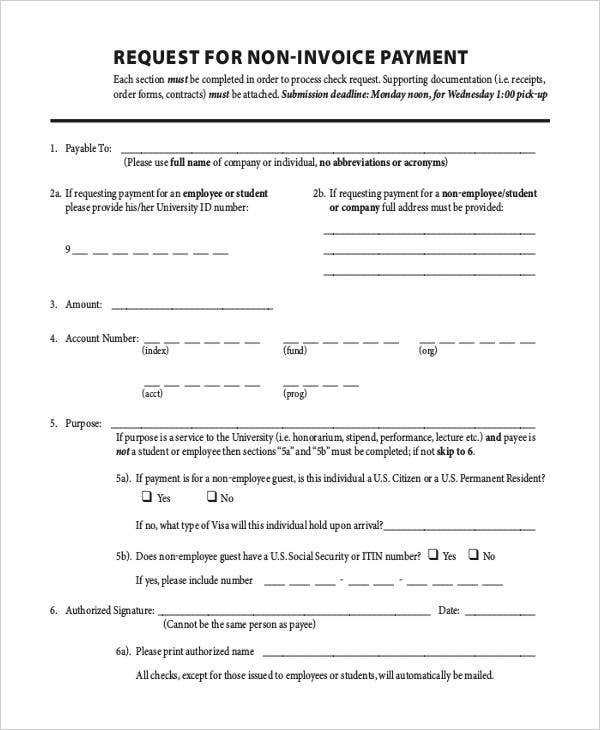 It would also be advisable to send an authorization note as soon as you notice changes that need to be made. This is also essential to help you be more productive and not waste time when dealing with these types of transactions. 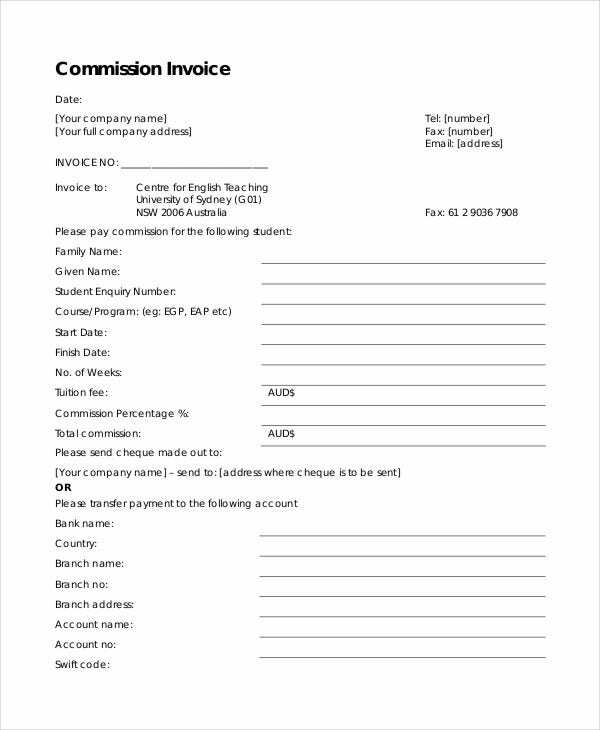 You must also place complete billing details on your invoice forms as it is important to know where to send your invoices. 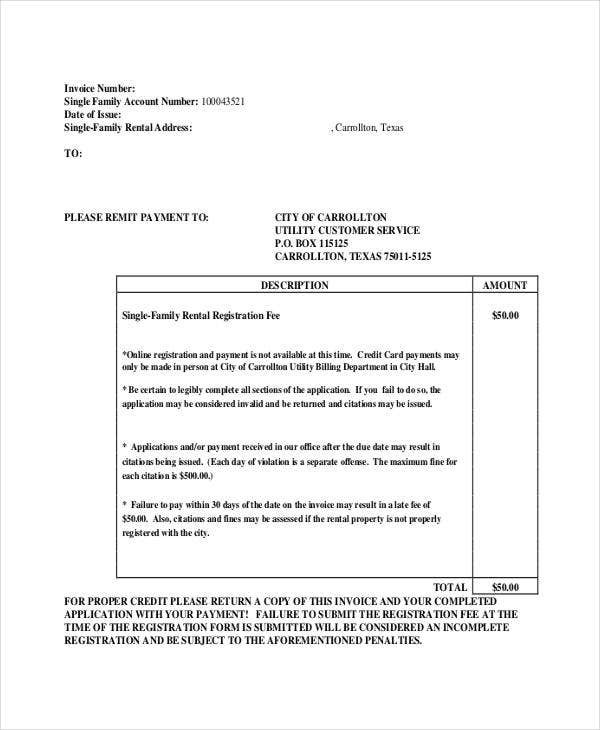 It would be preferable to get the vendor’s company contact details and complete billing details for documentation and reference purposes. 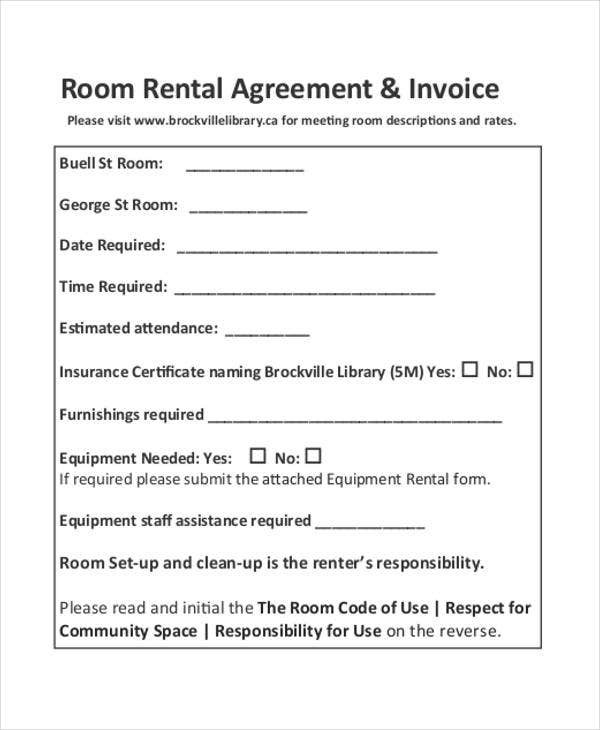 Include a breakdown of costs which is the most important content in your form. 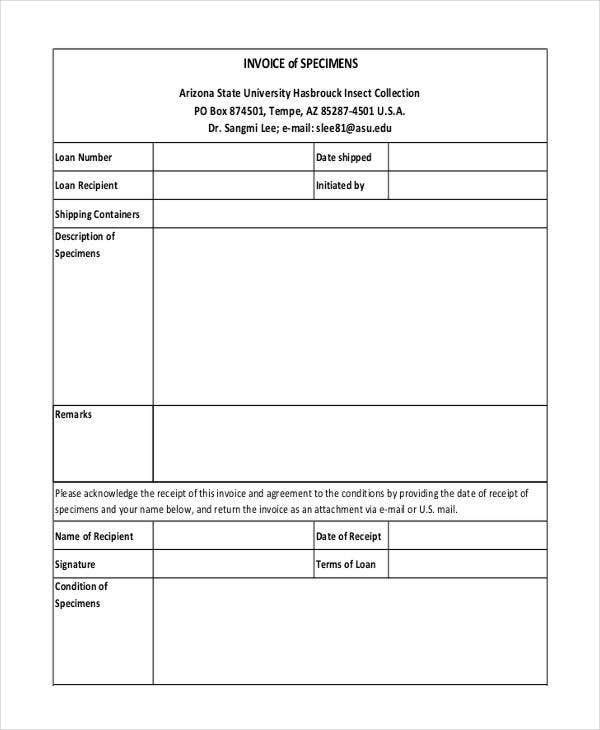 This is especially important when it comes to lease invoice template, which needs to contain several payment details such as rent, maintenance fees, taxes, among others. 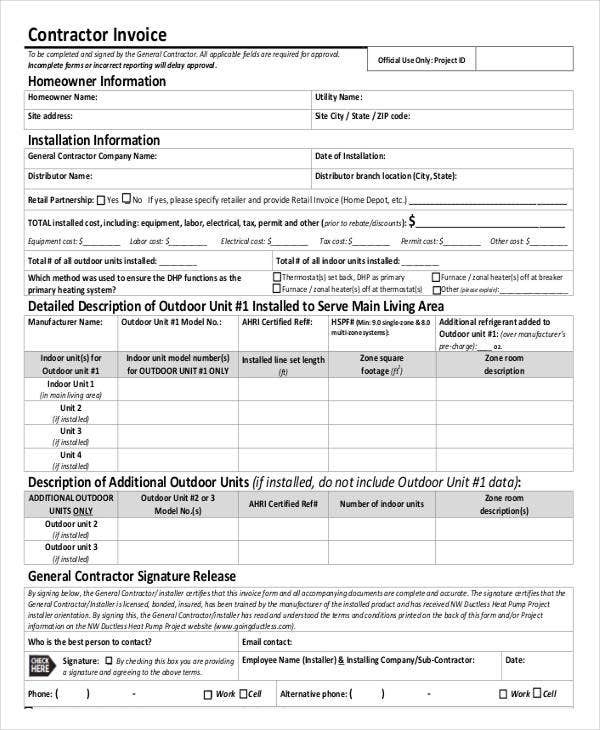 Place company details on your invoice forms so that your customers know who to contact and where they can go in case of emergencies. 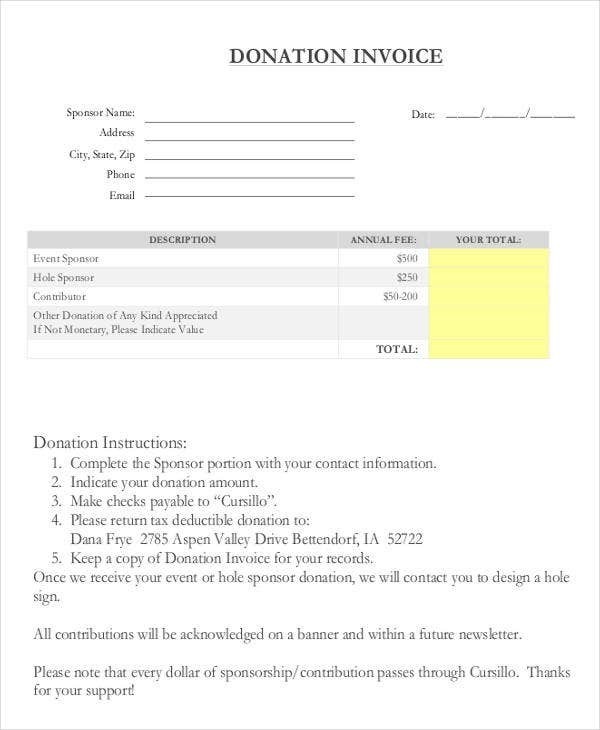 Add the customer information for documentation purposes. 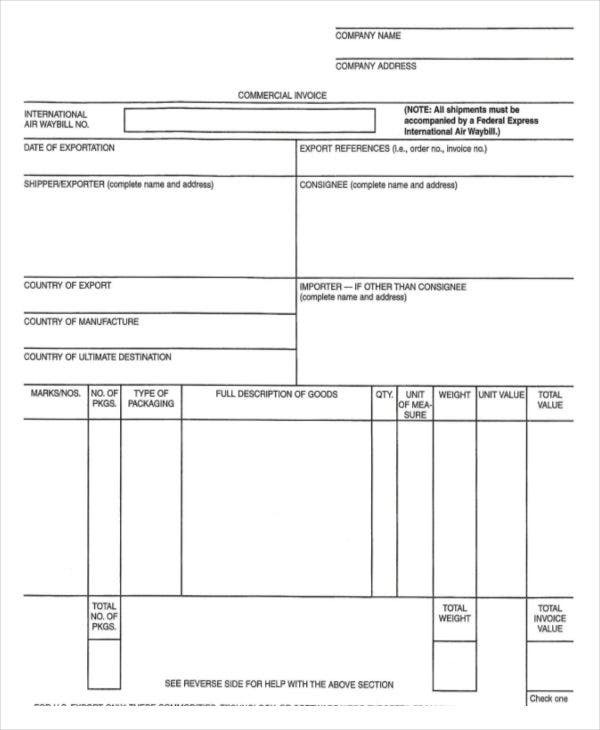 Microsoft Word and Excel are invaluable in terms of coming up with documents like blank invoice templates. 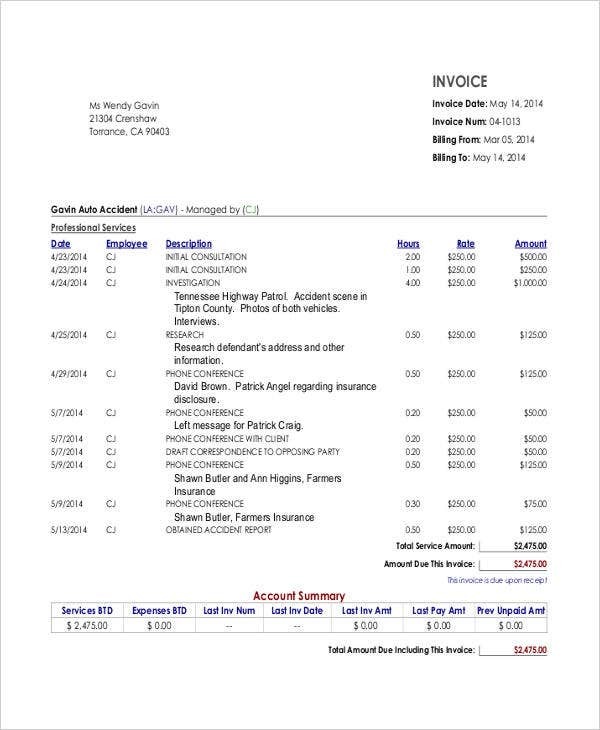 Using both software programs, you can create an effective invoice form, whether it is fashioned from, say, self-employed invoice templates or made entirely fro scratch. Both programs have the features to help you create charts, image insertion tools, and formulas to compute the basic equations you need. 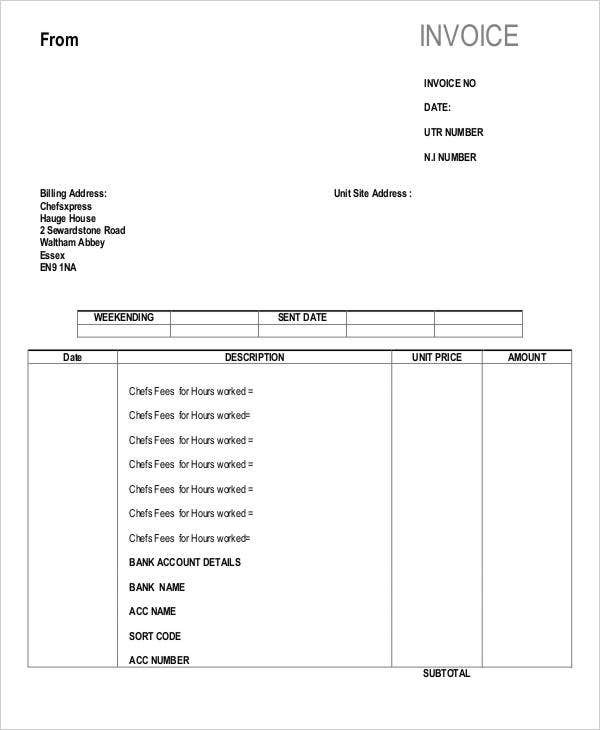 Individuals who concentrate more on creating a simple invoice form can use Microsoft Word as it can help them with making a basic invoice form. 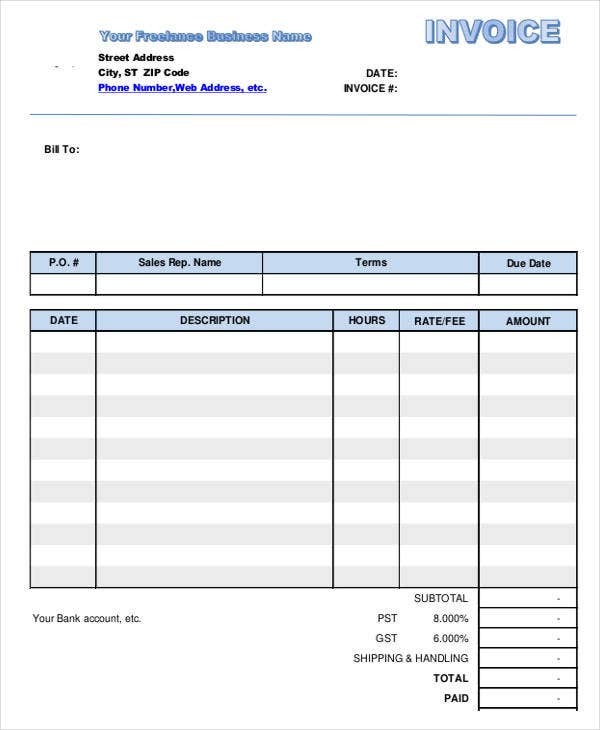 Individuals who aim to use Microsoft Excel can create more unique invoice forms by utilizing charts and formulas to calculate the total breakdown of cost, product details, and the like. 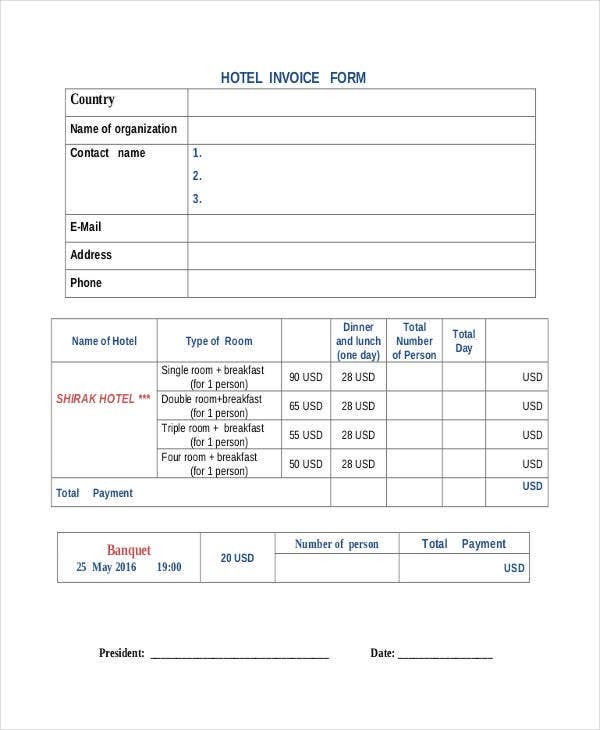 For you to create the desired invoice form, you will need to place details that are required in an invoice form, as well as avoid placing information not really needed in such forms. 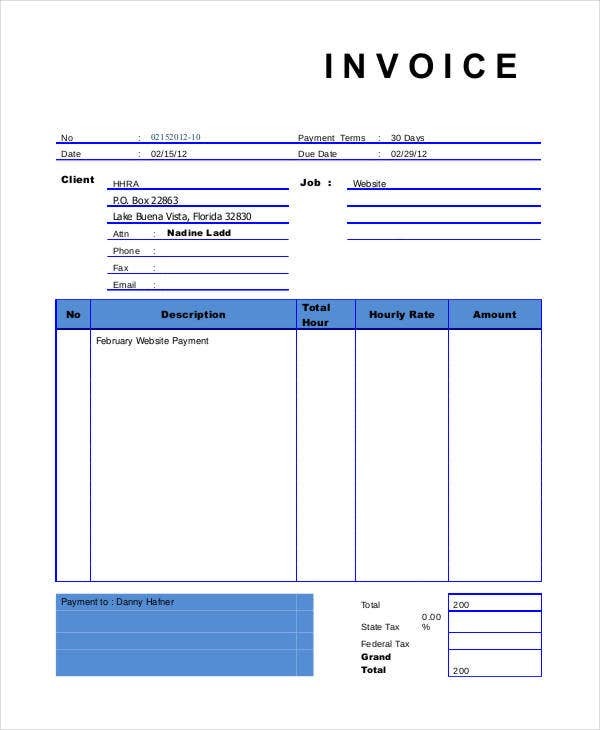 Just as timesheet invoice templates need only what is related to time-keeping in the workplace, an invoice should only contain details necessary for the completion of one. 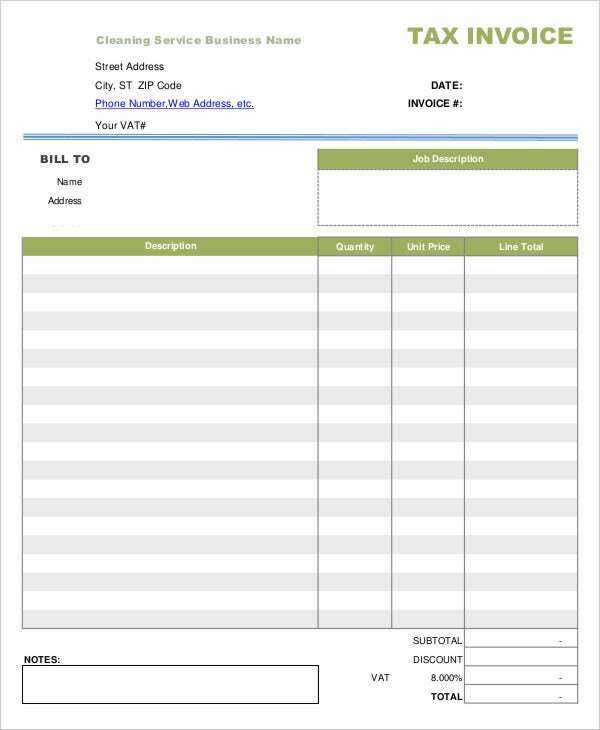 Gather all the data needed to create your invoice forms, like all the items mentioned by the customer, product description, and prices per item. This will give customers the validation on the items they have chosen and how much everything will cost, including the necessary taxes. 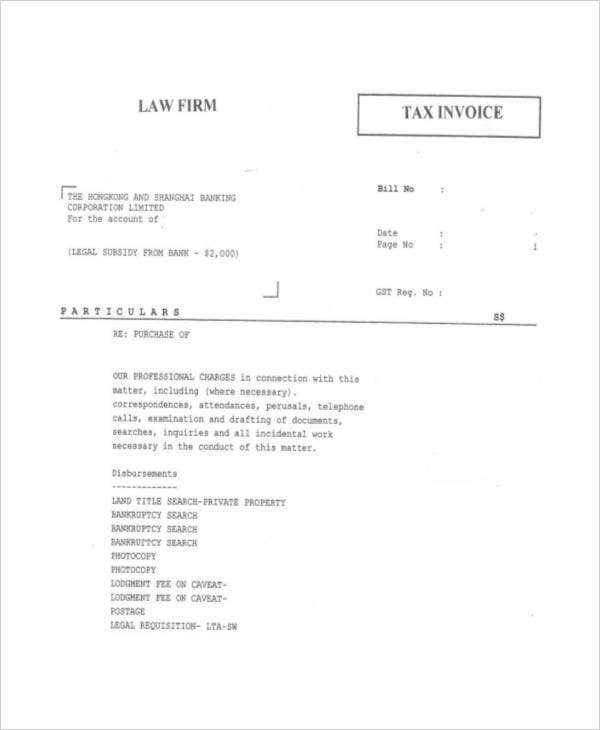 For this, a separate document, like on of our tax invoice templates, might come in handy. 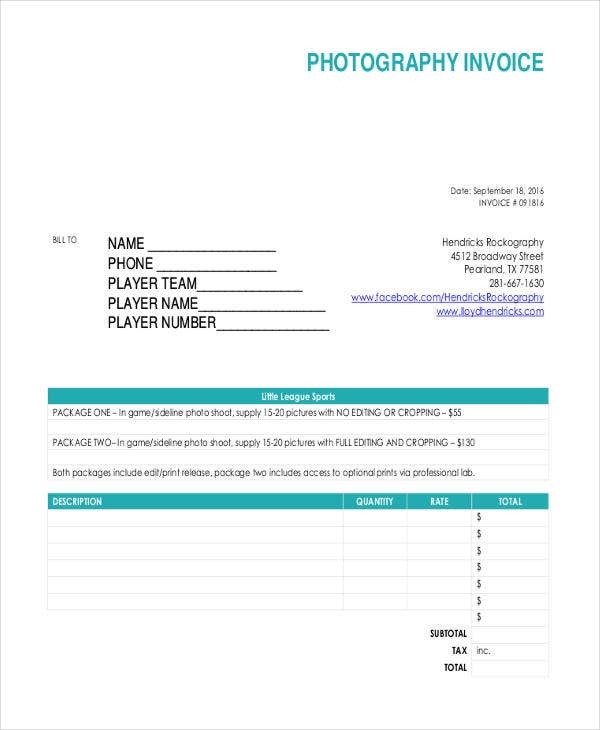 Never place images or designs that will make your invoice forms look distracting, as details displayed in the form may be covered due to changes in the form’s color. 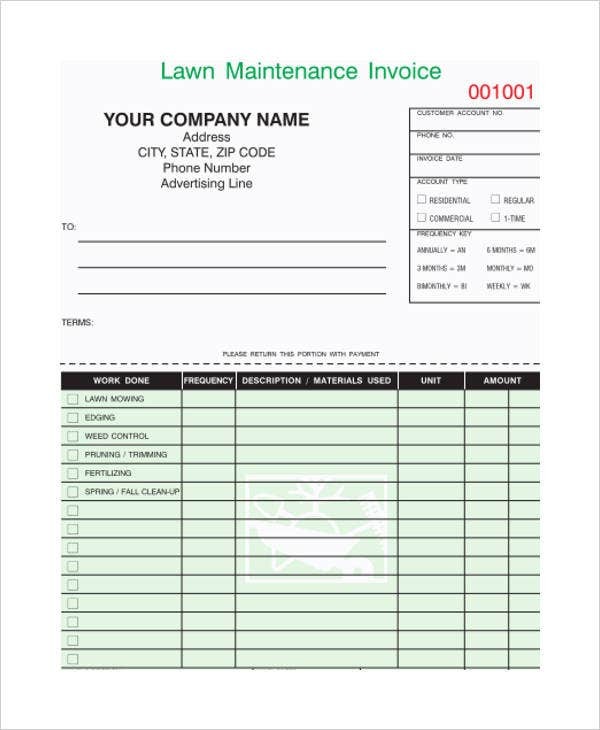 Placing too many designs will also make your invoice forms look informal and not presentable. 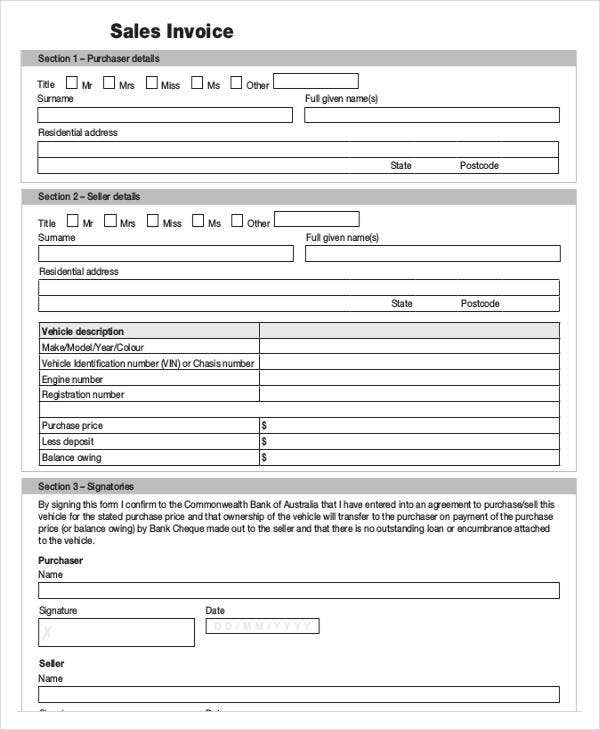 Always include your company contact details to help customers reach you if they have any concerns with your invoice forms, or would want to have other questions or inquiries with your services and products. Providing company contact details is also essential for formality and presentation purposes.